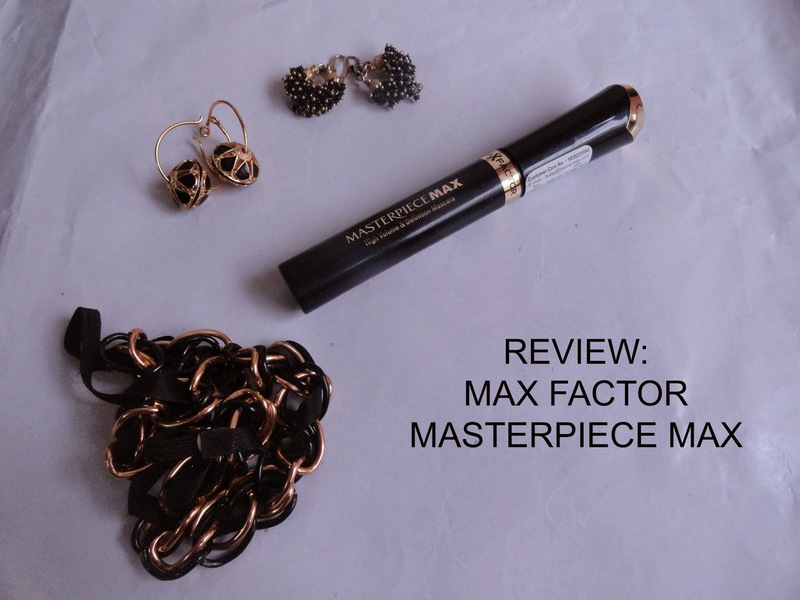 IshtyleAwhile - A Chennai based Indian Fashion Blog - REVIEW: Max Factor MasterpieceMax mascara. 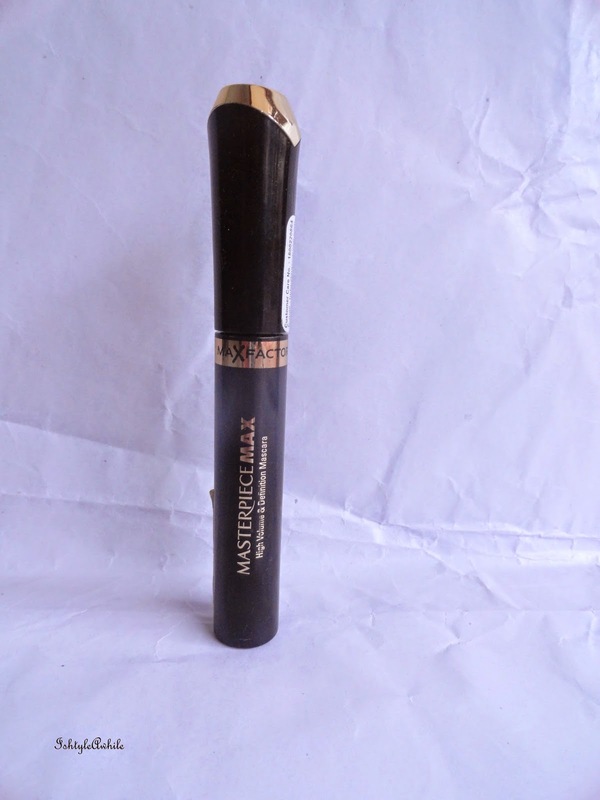 REVIEW: Max Factor MasterpieceMax mascara. 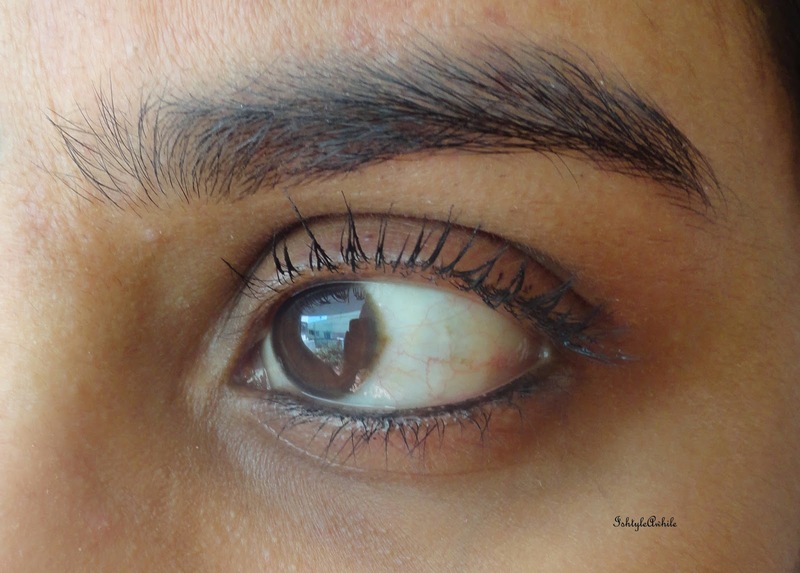 Mascara is something that I have grown to need in my makeup look. I'm okay without using any eye shadows but I seem to want mascara. 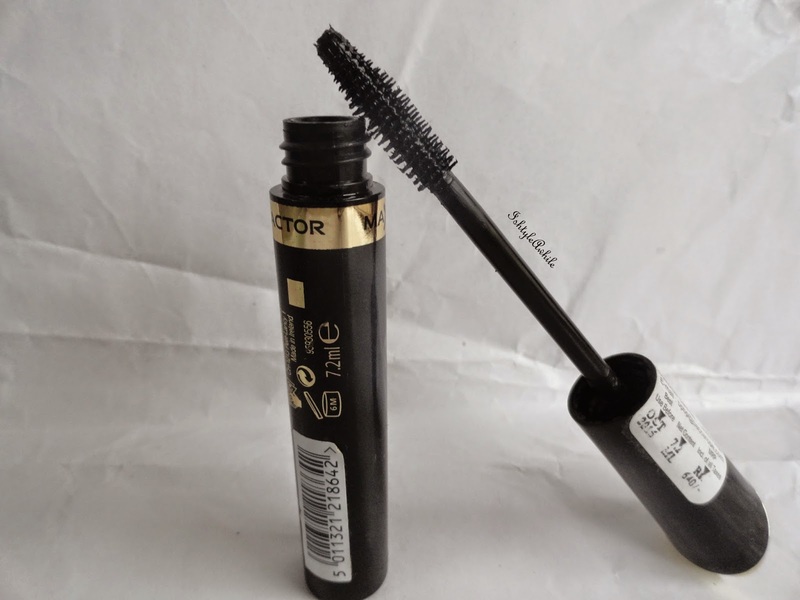 For the past month I have been using the Max Factor mascara. This is the first time I am using a Max Factor mascara. 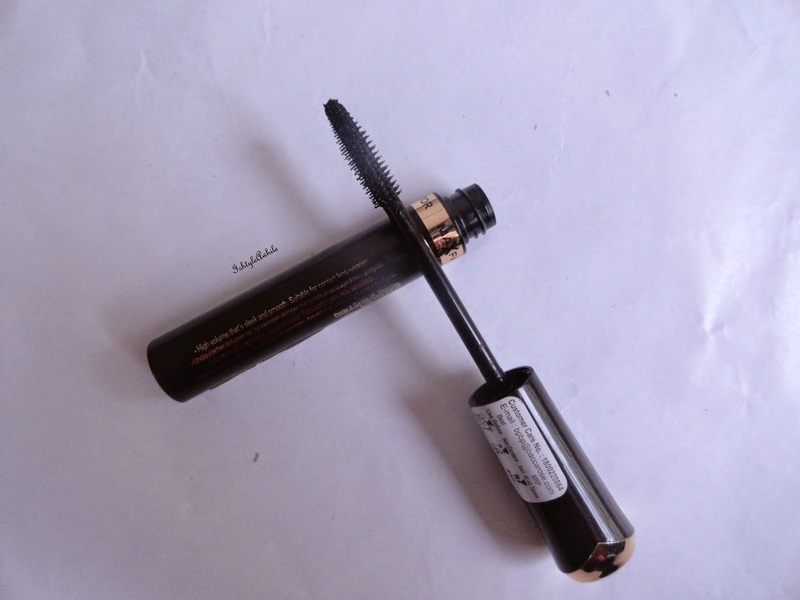 The packaging is a simple black tube with gold writing. Quite classy. 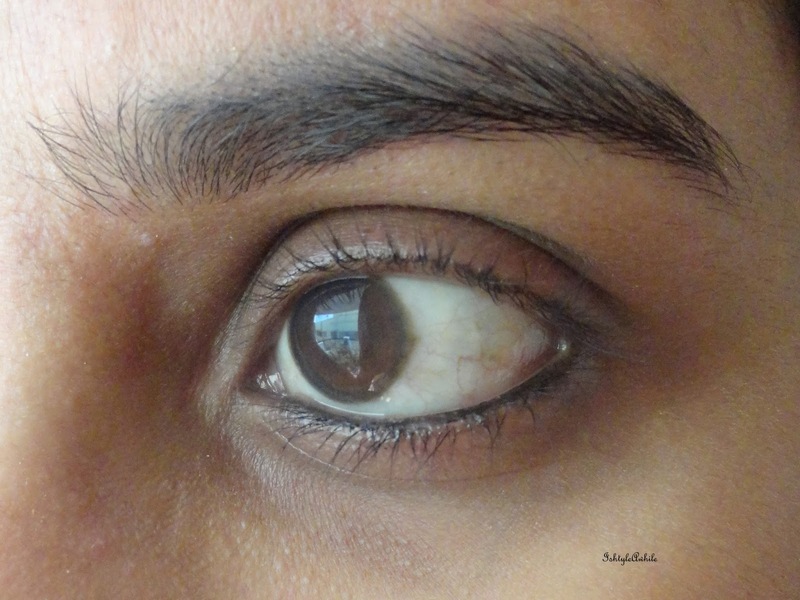 The product says it is a high volume and definition mascara. I found that it was more of a lengthening mascara. It is a pretty wet formula. Now after a month I like the consistency that it has. It has dried out a bit. It separates my eyelashes and doesn't clump. I only use two layers at the maximum. But you do need to give a few seconds between each coat or it can clump. I like the wand. It is really easy to use.You can see that the wand isn't a volumising one. It isn't waterproof. 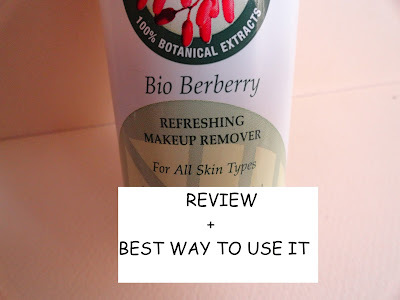 It washes off with water but you need makeup remover to get it off completely. It doesn't flake but of course, if you do rub your eyes some bits do fall off. 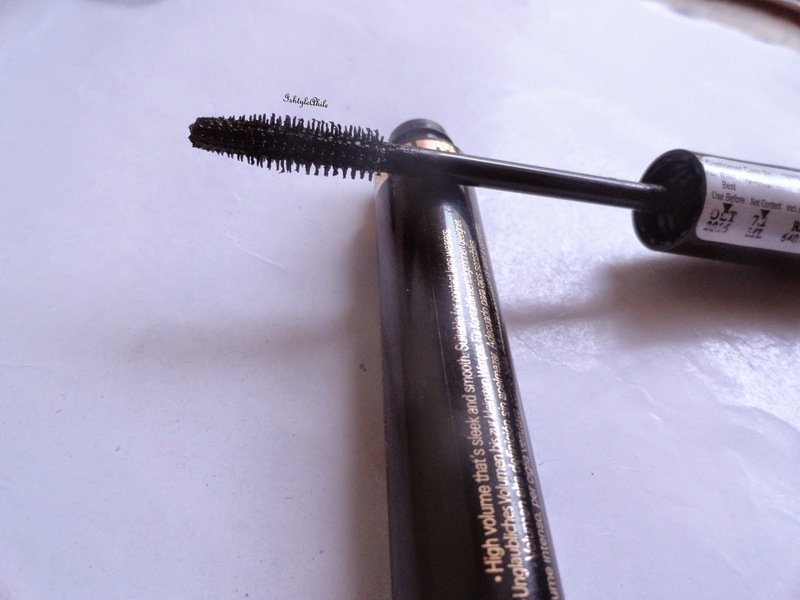 For a non waterproof mascara, it doesn't come off easily with remover. It requires some patience and time. One major con is that it does not hold up a curl for the whole day. Needs some patience to be removed. 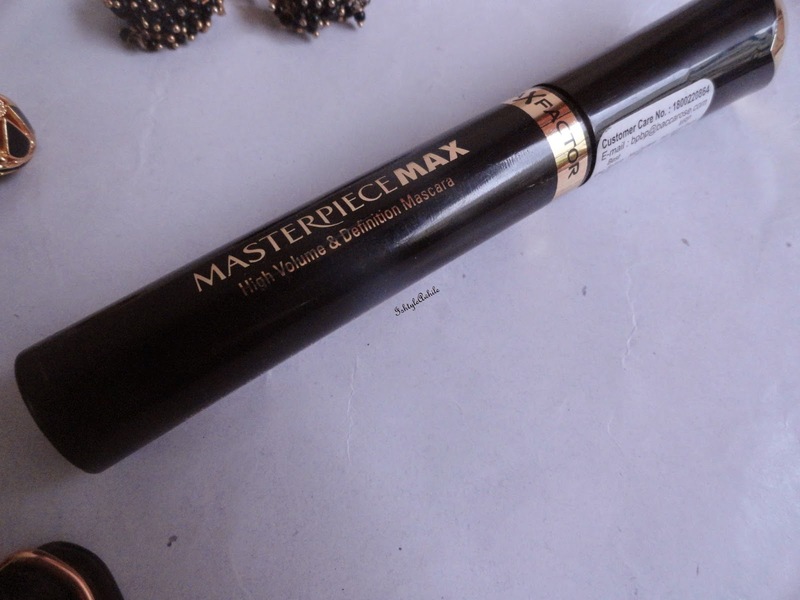 I am not a fan of pricey mascaras, and 640 is pricey in my opinion. I don't think I will be buying it again because I want some "wow" factor for the amount that I am paying. Moreover I am in a phase of testing mascaras. I have one more lined up to use after this one, a Rimmel one. However I am open to more suggestions. What do you think I should try?